Ukrainian Orthodox Church of the USA - Making a Real Change - Real Break 2010! 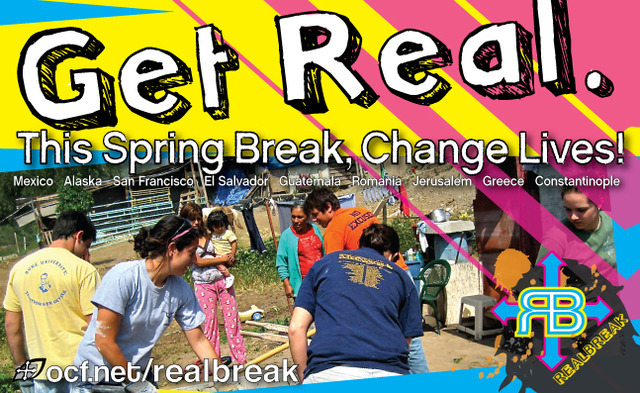 This Spring Break, over one hundred college students have the opportunity to make a real change for those less fortunate through Orthodox Christian Fellowship’s Real Break program. OCF currently has 12 trips planned, which run from February 20th through March 27th. Trip locations include: Alaska, Constantinople, El Salvador, Greece, Guatemala, Jerusalem, Mexico, Romania and San Francisco. 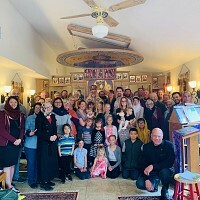 College students will have the incredible opportunity to renovate parishes and monasteries, work with innocent orphans and serve those less fortunate them. For more program information and registration, please visit www.ocf.net/realbreak or call 1-800-919-1623. Orthodox Christian Fellowship (OCF) is the official collegiate campus ministry program under SCOBA. 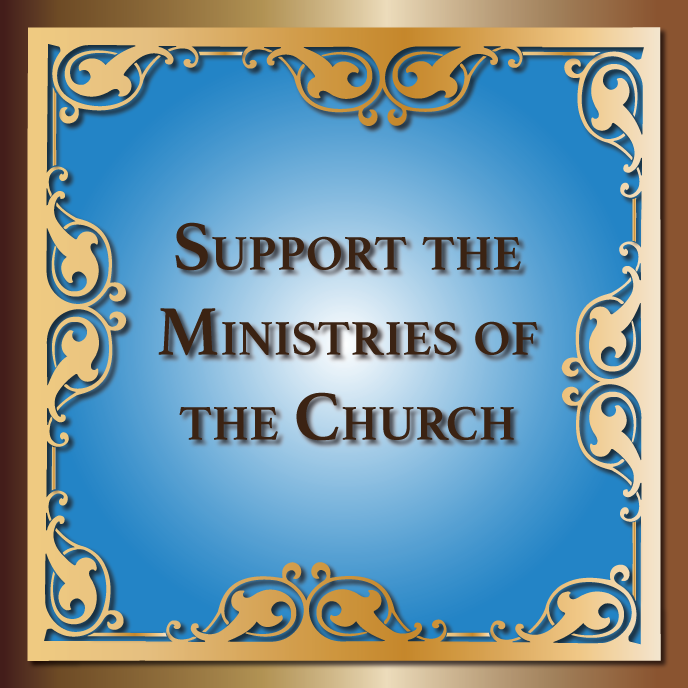 Our mission is to support fellowships on college campuses, whose members experience and witness to the Orthodox Christian Church through community life, prayer, service to others and study of the Faith. Our headquarters is located in Indianapolis, IN and supports over 270 local university chapters across North America. In addition, we provide a variety of thoughtful and innovative programming, including regional training, annual conferences, and domestic and international service learning programs. OCF is a 501(c)3 non-profit organization and the official campus ministry of SCOBA. Pani Dobrodiyka Martha Haleta of Blessed Memory!